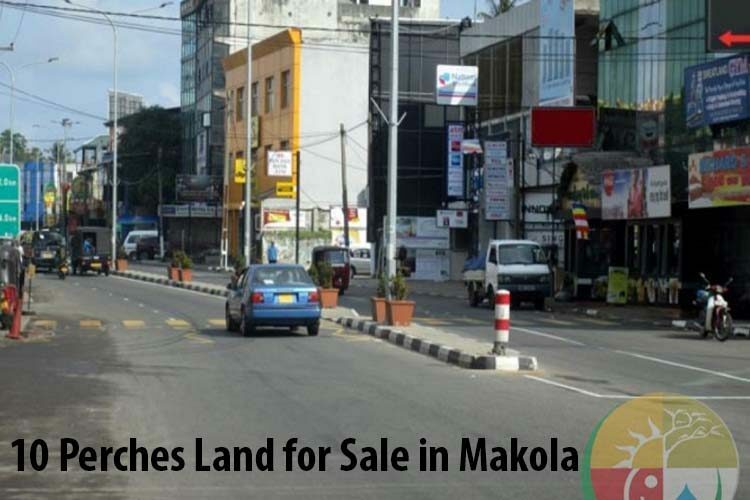 Easy to access the land via Kiribathgoda city & 228 bus route from Kelaniya road. Near Makola Tharuna sewa sabawa. Ideal for residential or commercial purposes. Ever increasing land value with all essential urban facilities. - Suitable for Residential/ Commercial Purposes.